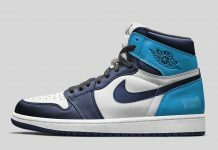 Jordan Brand sets to release an Air Jordan 1 NRG Pack dubbed, “No L’s” Pack that teases resell culture. This Air Jordan 1 comes in a Black and Sail-based upper with Varsity Red highlights. 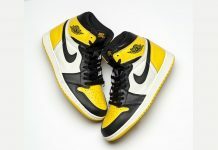 Additional details are in the messages seen throughout the silhouette saying, “No Photos” on the heel, “Please Crease” on the toe box, “Wear Me” and “Not For Resale”. 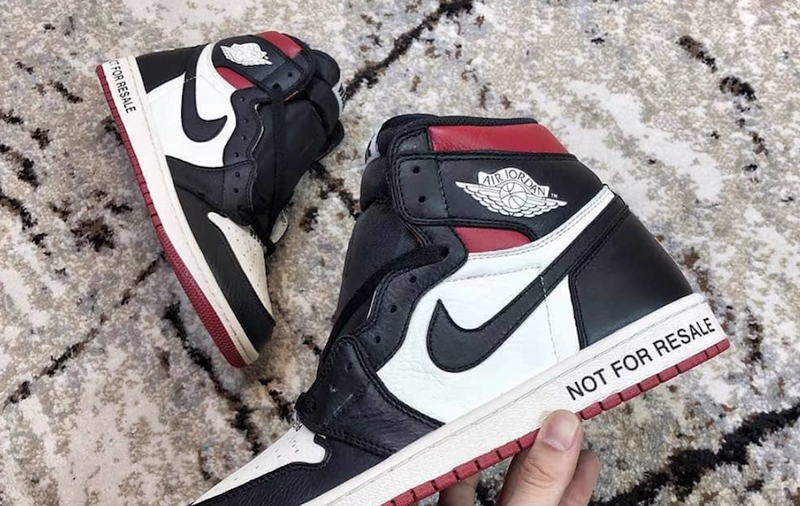 Within the inside of the shoe you can see a “No L’s” insole, with “General Release” and “Sorry, This Pair is Not Numbered” through the inner lining. 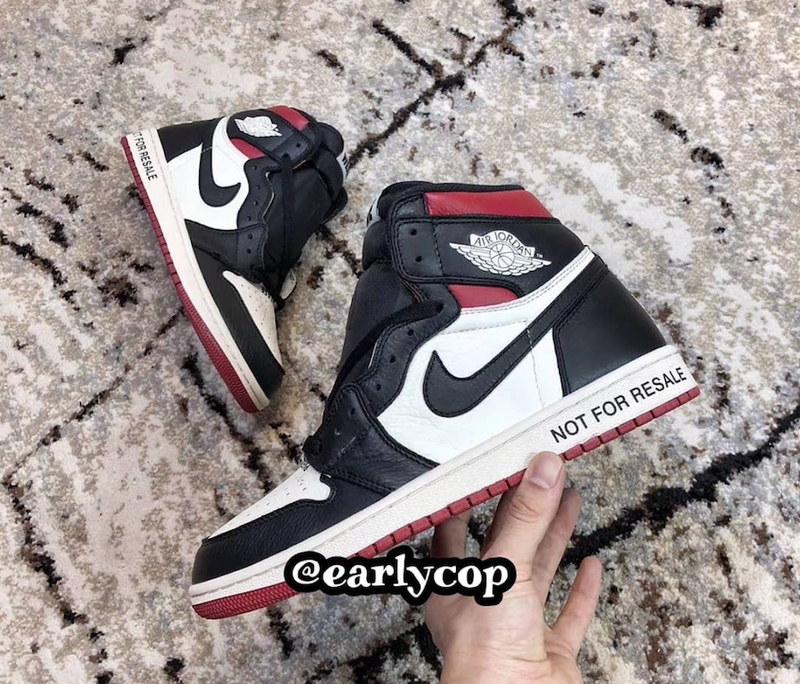 The Air Jordan 1 Retro High OG NRG “No L’s” Pack is set to release this December at select Jordan Brand retailers with the retail price tag of $160 USD.